Join Team Jo's and take on a new challenge! Find the right event for you, whether it's a run, cycle or bake sale, there are plenty of events to choose from. Your fundraising enables us to support people affected by cervical cancer and raise awareness of how the disease can be prevented. Can't find the right event for you? Get in touch with our team who can speak to you about the different ways you could raise money for Jo's. Click the button below to fill in our online form and we'll be in touch. To speak to a member of our team directly, email [email protected] or call 020 3096 8100. Take on a sponsored walk with friends and family. 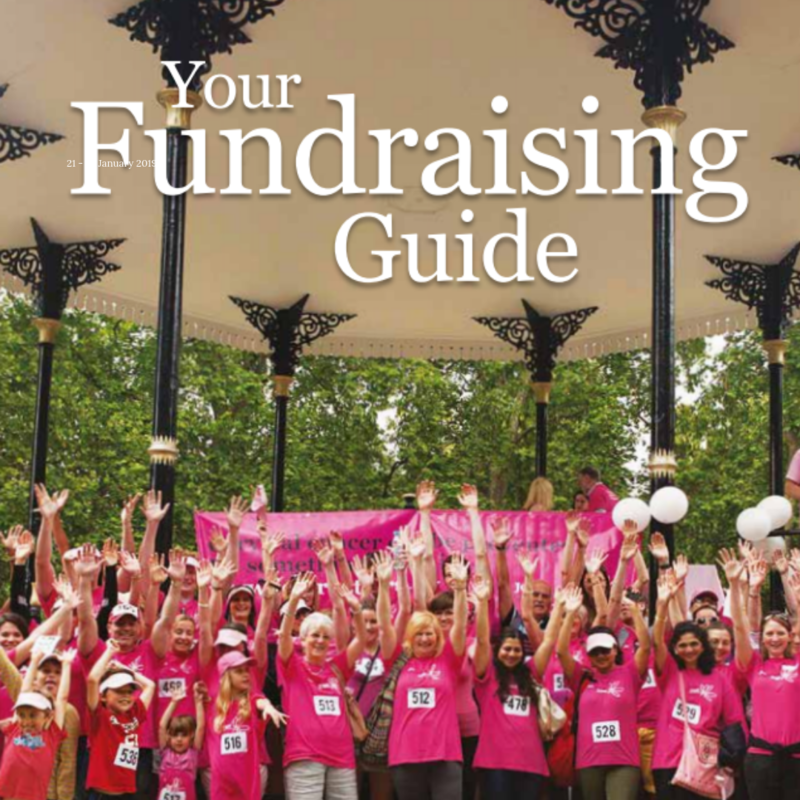 Download posters, guides and sponsorship forms for your event. A Tribute Fund is a wonderful way to celebrate the life of someone special.